Russian intelligence agents from the same unit behind the hacking of the Democratic National Committee in 2016 attempted to use Facebook to infiltrate French President Emmanuel Macron's election campaign earlier this year, per Reuters. 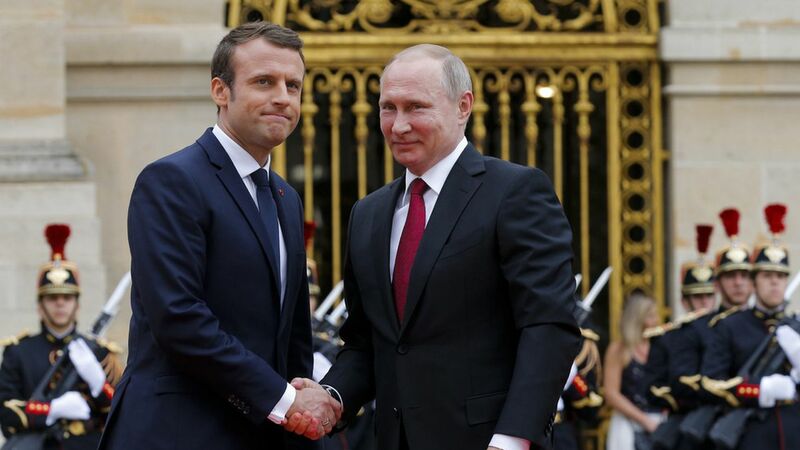 The strategy: Russian hackers pretended to be friends of friends of people in Macron's circle, ostensibly to gain personal information, plant malicious software, or gain access to their electronic accounts — an objective that seems to have failed. Beyond directly targeting Macron associates, Russian bots also spammed Facebook with election-related material, leading the company to shut down at least 70,000 accounts.